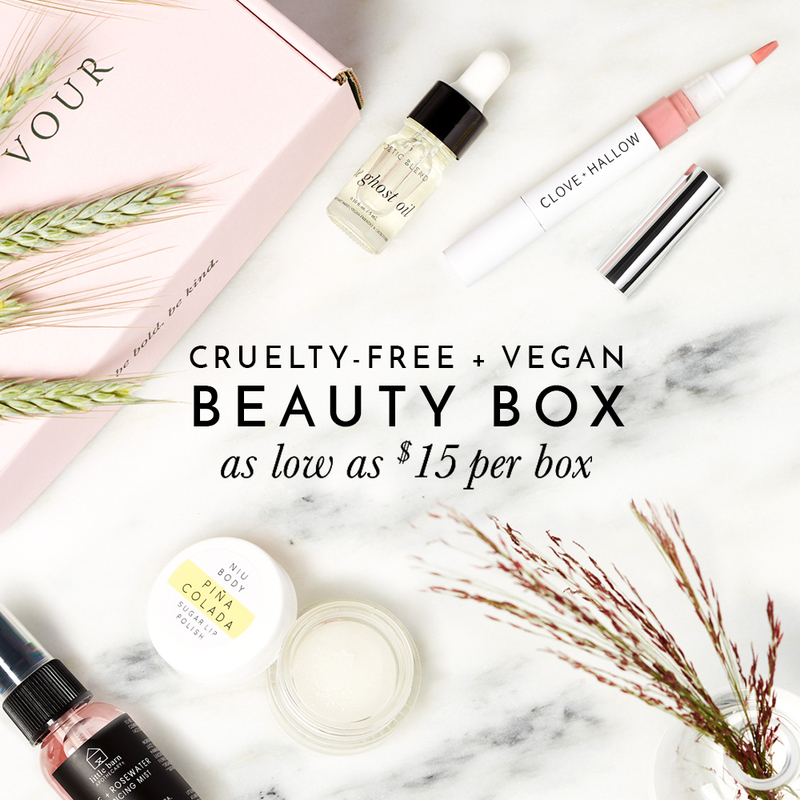 Thank you for information about vegan and cruelty free brands. I’m just curious why Essence Eyeliner (01 Black and waterproof formula) isn’t on the list? Isn’t it vegan? I’m wondering if the Studio 35/Walgreens brand is cruelty free. I can’t find anything on it anywhere. Their new makeup brushes state that they’re synthetic. There are a lot of Walgreens brand items that I prefer to purchase, but it would be nice to know they don’t test. Thanks. I love that you listed all the non cruelty free makeup brands. There was a couple I didn’t even know about. I would love if you check out my two blogs and subscribe to one of them if you find my content interesting! Hi! Love your articles. I’m currently vegan but I’m having trouble with finding brands and products that do not test on animals. Could you post about the products you use? Thank you! Just selling a product in a certain area is relevant how exactly? Or am I misunderstanding this? China has a law that all products must be animal tested. SO definitely not cruelty free and if not even that it’s pointless to say vegan because animals were harmed for a product to be put in stores. Beauty products sold in china by law HAVE to be animal tested, so any brand that sells there does animal testing. Hi Vicky Ly, first thank you so much for this list! Second, do you know what/where the laws are for cosmetics testing on animals? I had thought that testing on animals was illegal now. I’m also wondering where you get your information from? Is it just from the businesses site, have you talked to people working for the brands, do they have concrete proof in the ingredients lists for their products? Would love to know how/where to find proof for these products! Thanks again! Hi! Thank you for all the information. Also Collection, Nails Inc London and Helen E Cosmetics (british brand, they claim to not test on animals but on some of their products appears made in China i don’t know if the packaging or the product itself is made in China. A friend of mine works with Helen E and she got me some products but I’m not sure if I should use them yet. I couldn’t find much info on that so please help me. The Eyeshadows look great by the way). I agree, you are a lifesaver! I am beginning to switch out all of my cosmetics as well. This makes is so much easier.